As a dietary supplement, take one serving with approximately 4-6 oz. of water. 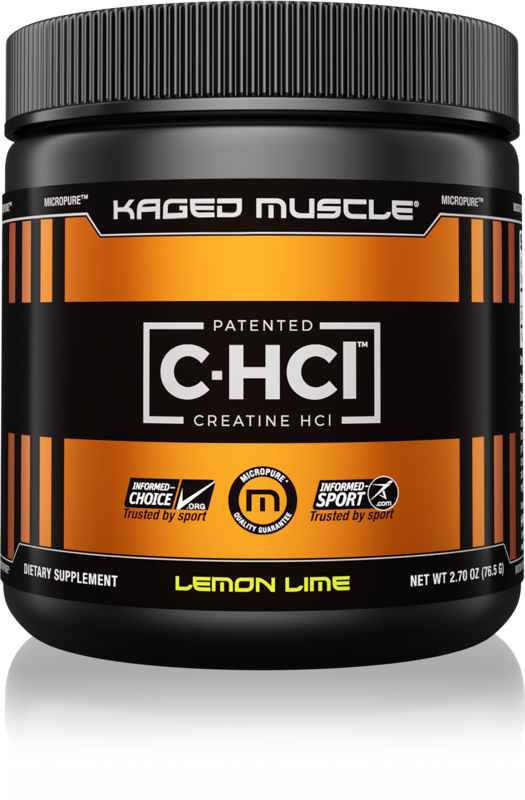 Patented Creatine HCI™ can be taken on an empty stomach, with food, or mixed with your favorite KAGED MUSCLE™ products. 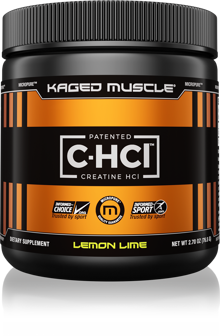 If you are not consuming other sources of creatine, consume 2 servings with 6-8 oz. of water pre- and post-workout. On non-training days, consume 4 servings all once upon waking with 8-12 oz. of water. If you have followed our socials, attended Kris Gethin seminars, gone through his published articles, purchased his transformation books or watched his video trainers on , you will know that Kris has recommended patented creatine HCl over creatine monohydrate for several years. To us it’s a no-brainer.